This is the section that adds into the interest of the reader. This is the summary of the whole thesis as it contains the thesis statement. The main objective is to give the reader the idea of what the thesis is all about. Not all aspects of the thesis are included in this section. There are two main aims of the introduction. The main points of the thesis are mentioned in this section and this section is to make sure that the the interest of the reader is awakened. This section is structured in a way that it highlights the background based on which the topic has been chosen, the research question needs to be discussed and it also presents a schematic outline of the thesis. The theory is used to shed light on the background of the thesis. One of the main aims of the theory is to analyze the data in a more scholarly manner. It is the section that highlights the research methods that are to be used in the thesis. There is no need to detail the methods that are used in the books and the other literature. 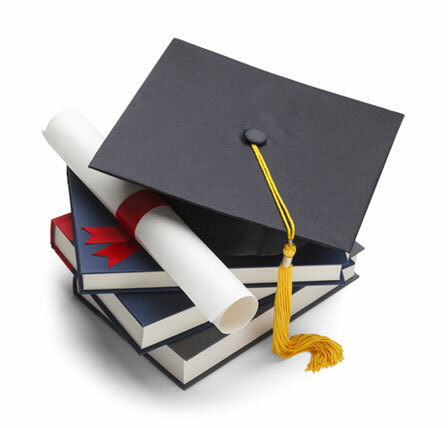 Your thesis is the document that should highlight the methods that are being used in your thesis. Time should be given in illustrating the fact that the method chosen is reliable and will give valid results. This section also needs to highlight the main method that has been used to increase the overall validity of the results. The strengths and weaknesses of the chosen method also need to be highlighted. Analysis is the main highlight of the thesis. In accordance to the IMRaD format, this section is more known as the section of results. This is one of the main section that highlights the findings of the results that are to be presented in a technical and an analytical manner. The overall expectations of the reader are built in the other chapters but this is the main section that fulfills rest of the expectations of the reader. Discussion is one of the most important sections of the thesis. A good amount of time and space needs to be allocated to the part of the discussion. In these cases, there is a need that the significance of the results is found by the researcher. Arguments are to be given in this section in detail. There are several different perspectives in which the findings and results are discussed and argued. There are several forms that are taken by the conclusion. Research questions all in all cannot be answered but to some extent, these can be more defined and concluded in the conclusion section.